Removing "ACURA" & "TL" emblems from trunk?? Question, are there guide holes in the trunk of a 3rd gen TL if you remove the "ACURA" & "TL" badges from the trunk? No problem! Welcome to AZ! ^ Relax. Once upon a time you were a noob too. I have no problems with members nudging new members to search- just be nice about it. De-badged 07 TL-S last week, took 15 min. Removed the "Acura" & "TL" badges leaving the TypeS one. Dental floss, Goo Gone, lint free rag, and a little elbow grease are all you need. Id post a pic but dont think I can yet. I'm not so sure about the clay bar. I just used goo-b-gone then washed the area with some car wash soap. It was really easy. If you live anywhere where it's hot out...leave it parked facing the sun...in 15 minutes it should peel off pretty easily. I also have an electric kettle...pouring boiling water on it would probably soften it up plenty too. 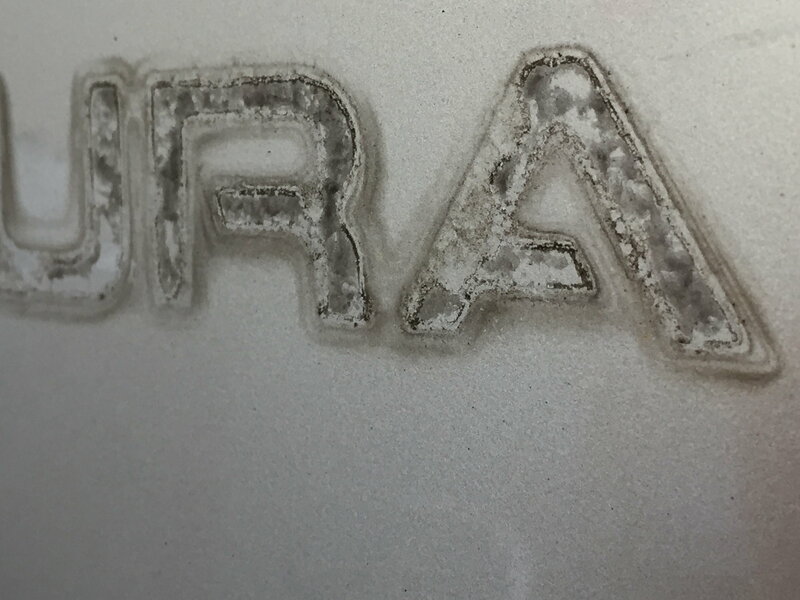 I HAVE found that if your car is a few years old, in certain light the clear will have been "etched" and you'll have to hit it with some compound/polish to get rid of it. I have it but it's not very noticeable. Plus, at this point, any flaw on my car...I say adds "character" to the car since I'm tired of spending money and losing sleep over little things that are our of my controls. GGESQ, well put...I was thinking the same thing. I sometimes see threads and think "what a moron"...then I remember, a year ago I was that moron and right now I'm that moron to SOMEBODY when I ask a question in a thread here. Shoot, wasn't long ago I started a "how bad is such and such tire" thread...I mean...there are friggin reviews on things like that all over the web! Woah! Clay bar gets the glue off??? Did it last week, similar to the previous ways to do it. 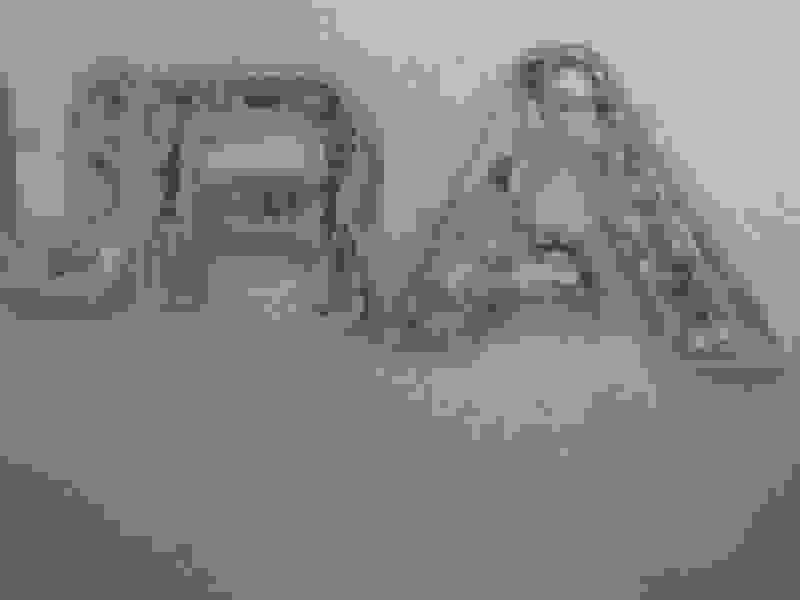 Claybar to remove the barely visible outlines in the paint. Yes in deed! If I leave here at 12pm at my reg. time... If I end up working later, then I will probably have no time to start and finish....MAYBE! since you guys are saying it only takes approx. 15min. Its funny how I ran across this thread becuz just the other day I was looking at those badges and placed my finger nail behind one and looked to almost pull away or lift easy on one corner. Then I pushed it back since I did not have any intentions on messing with it at that point. But now, I am gonna DE-BAGDE the whip to make it more "Murdered~Out" as I like all my rides. Last edited by JayVee; 07-07-2010 at 09:39 AM. Got it, nice tip. This will help with our Black Chrome emblem instruction sheets. ^^When will these be available, Marcus?? 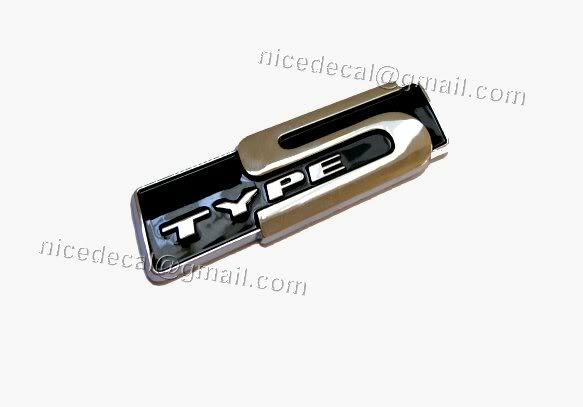 im a big fan of debagding but i want to keep the type-s emblem which throws everything off symmetrically. guess ill leave ti all alone. Last edited by Waltah; 07-07-2010 at 03:49 PM. When I take badges off cars I just use a nice strong heat gun to get 'em gooey. They then pull off easily and I just pick the majority of the adhesive off with my fingers. Then I used some rubbing compound meant for "medium to heavy scratches" and have at it. The compound breaks up the adhesive like butter and it all comes off while simultaneously taking care of any etching you may have. Just make sure you get all the dirty adhesive off, otherwise you'll be scrubbing dirt around your paint... which is bad. any chance a typeS emblem will be available in black chrome? thatd be sick to change them all out. I can do the tl-s badge but the silver part embedded in the clear will still be silver. I just bought a 2005 TL WDP. In your opinions, if I pull the Acura and TL badge off. Will there be a difference in color considering the paint under the badges has been hidden from the Texas sun for 5 years. Yep a heat gun or a blow dryer and some dental floss does the job. Alcohol and some cotton balls for clean up. Just joined here acouple weeks ago, awesome info but thats why i browse the forums 90% of the time and dont ask anything? dont want to get my head bit off! Yeah, I removed mine today.. Not happy. I've done this multiple times with past vehicles and I've never had this happen to me. After full removal of the glue. The badge seems to have dug into the paint in random areas. On top of that, looks like dirt seeped in the paint around the emblem... Anyone know a DIY fix?... I have no painting experience. Before glue removal, but you can still see some etched areas created from badge. When I removed my badge, it was really etched in. It wasn't crazy noticeable from far, but then later down the road I got the trunk face painted for $100, I was very happy. You'll want to use goo gone to remove any remaining adhesive. Then you'll want to use a clay bar. Then you'll want to hit it up with a compound to finish it up. Removed mine when I first got the 08 in 2012, had no issues the polishing didn't take care of. 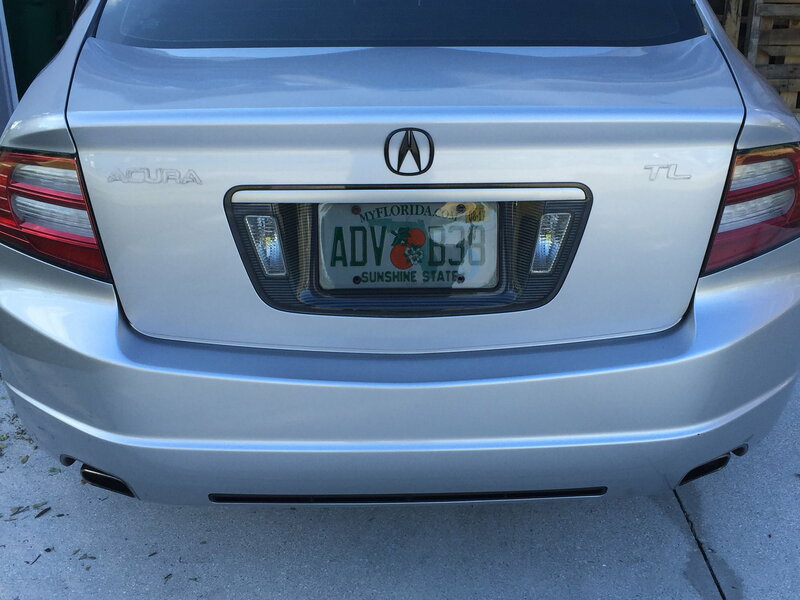 Quick Reply: Removing "ACURA" & "TL" emblems from trunk? ?